SAN DIEGO -- A group of UCSD students is fighting to keep an eccentric landmark open. "It's that one last place at UCSD that sort of exudes that college atmosphere," said Alex Peterson, UCSD student. "It sort of represents the revolutionary, liberal, young college student." The Che Cafe opened in 1980 as a co-operative run by students and volunteers. 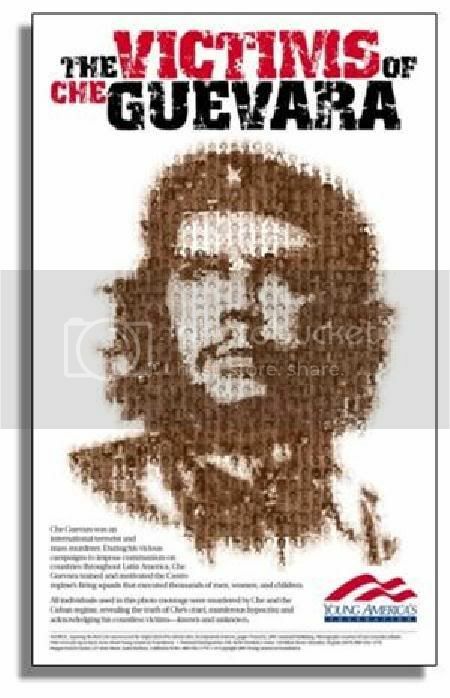 It was named after Ernesto "Che" Guevara, an Argentinian doctor who was a major figure of the Cuban revolution. It's one of the oldest structures on campus. Built in 1960, the building was turned into a coffee hut in 1966 before becoming the Che Cafe. Today, it's a place for people of all ages to hang radical politics to be practiced and for artist to converge. The café serves mostly vegan fare. The bathroom walls are used as a canvas. Jesse Gomez-Villeda, a member of the Che Cafe collective says it's a unique space. "It's really cool, because it merges people both politically and culturally," said Gomez-Villeda. The café may be best known for hosting underground concerts from bands like Green Day and Nirvana before they hit it big. Peterson said he has attended several events there. "Yeah, I go with my friend, it's a lot of fun," said Peterson. "It's a party at the Che Cafe." But this party could soon end. The collective must raise $12,000 by March to pay its insurance premium. Gomez-Villeda said part of the shortfall is the result of miscommunication from past members. "It's something that has accumulated over time, and it's due to past collective members not necessarily being irresponsible but moving on before showing other members how to take care of the finances," said Gomez-Villeda. This is so RICH ... commie college students want to do a fundraiser for $$$ to save their filthy little Marxist coffeehouse. 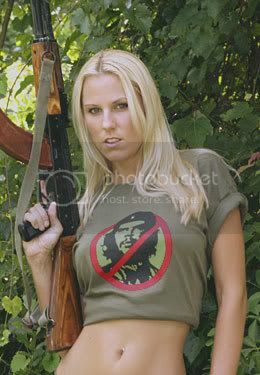 Che and Lenin must be doing sommersaults right now in that great lake of fire. The irony of this story is just great. If you have a moment, link over to the story at Fox 5 San Diego and watch the video story. These college commies are clueless. Yeah I’m sure it’s so difficult to find a place to be a young liberal in San Diego! I am an alumni of UCSD and I am thrilled that this error is being expunged. Thank Goodness that the voices of freedom and free enterprise are finally being givien more room to breathe. As we’re reduced to the status of Red Chinese peasants, a dwindling number of youth will be able to attend college to prolong childhood. That will move the communism off the campus and onto the welfare rolls where so many of the prospective students will end up anyway. One can only hope they see the role central planning plays in prolonging our current economic malaise. Hilarious; Marxist entity dies because of capitalism, how fricking sweet! 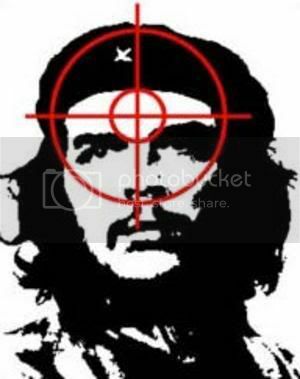 "Che" Guevara, an Argentinian doctor who was a major figure of the Cuban revolution. He was also a sadistic brutal murderer that reveled in his god like power to take life by ideological beliefs and even more evil on the whim of his emotions on a particular day. The revolution in Cuba was the ideal place for this very flawed and evil man to become what he truly is and was, a maniacal murdering sociopath. Are these idiot students shopping at Macy’s or Bloomingdale’s too (i.e., subsidiaries of the stores that Che plotted to blow up on Black Friday 1962 in NYC)? Yeah, the kind of revolutionary liberal student who rails against the inequities of capitalism while mommy and daddy pick up the bills for four years. Sheesh, get a RICH sugar daddy or Hollywood star to fund it. I hear they all have lots and lots of money they are just dying to give away to worthwhile causes. Or apply for a government grant. They can hardly give the money away fast enough to such worthy endeavors. They’re probably all too stoned to write a simple letter or grant app.